Make your flooring unique and boost the value of your home. We’ve all had the experience of walking into someone’s home and being wowed. Something about their home sets it apart, gives it a certain subtle sleekness that seems impossible to replicate in your own home. I’m going to let you in on a little secret; sometimes, all it takes to achieve that effect is installing exotic hardwood flooring. 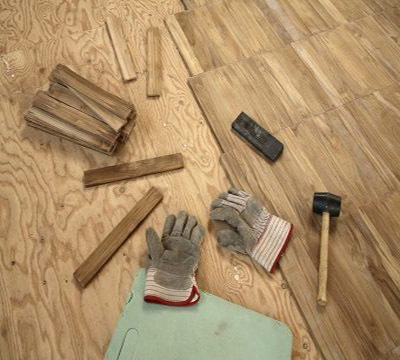 Upgrading your flooring is one of the best ways to improve your home. Not only do hardwood floors increase the resale value of your home, but they also make your home visually dynamic. However, hardwood floors have become somewhat ubiquitous. In other words, they are so common that they are no longer noticeable. Installing exotic hardwood floors instead of traditional wood flooring is a great way to make your flooring unique and boost the value of your home. 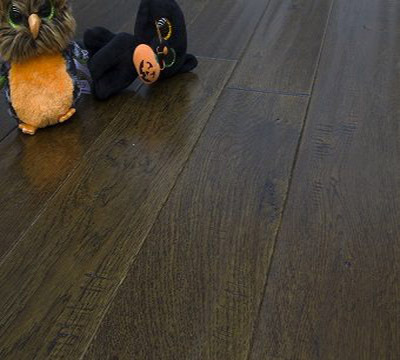 What exactly is exotic hardwood flooring? 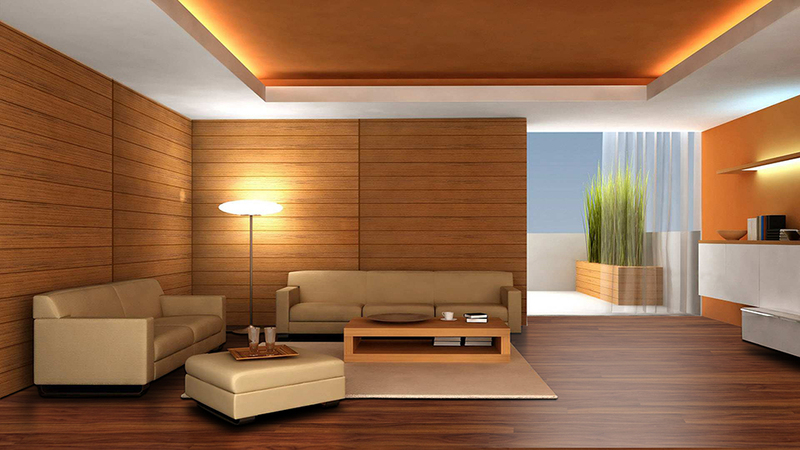 Basically, exotic hardwood flooring is any type of flooring which uses wood that does not come from North America. This makes it a very broad category. However, for the most part, exotic hardwood flooring comes from South America. 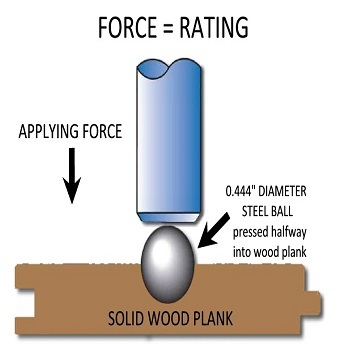 Popular types of wood include: Brazilian Tigerwood, Cherry and Mahogany. Exotic hardwood flooring generally offers consumers a wider array of choices in regards to color, texture and hardness than traditional flooring options like oak and maple. In addition, exotic hardwood tends to be harder than North American wood, making it slightly more durable. What are the downsides to exotic hardwood flooring? The primary downside to exotic hardwood flooring is price. The costs of sourcing and transporting exotic hardwood make it a more expensive option than traditional hardwood. However, this might soon change. Globalization has made international trading cheaper than ever. As developing countries in South America see more Foreign Direct Investment, it will become cheaper to source and transport exotic hardwood. This will make purchasing exotic hardwood flooring cheaper. In addition, the durability of exotic hardwood makes it a good investment over time. The other downside to exotic hardwood is sustainability. Deforestation in South America is a legitimate problem. If you decide to install exotic hardwood flooring, you have a responsibility purchase sustainably sourced wood. This means buying from a reputable seller. 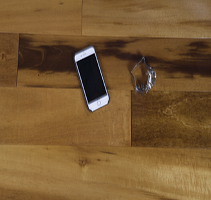 Consumers are often asked to choose either exotic hardwood or traditional hardwood. 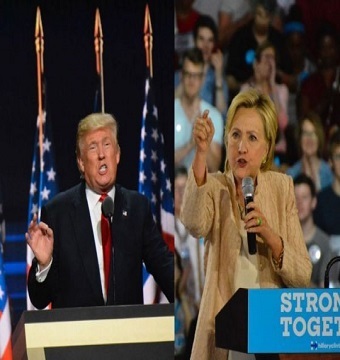 In reality, this is a false dichotomy. 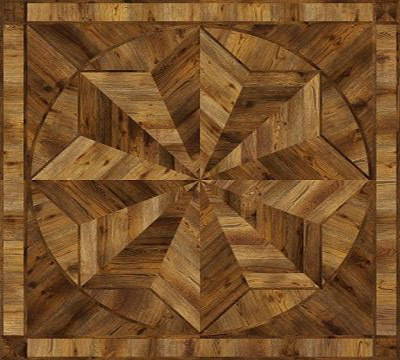 What we think of as exotic hardwood is actually comprised of hundreds of types of wood, each of which have positive and negative attributes. Traditionally, consumers haven’t had much choice in regards to flooring options.Today, however, the world is more open. As a result, consumers have more options. And with the advent of the internet, they can research those options carefully and choose the best one for their home. Exotic hardwood flooring simply gives consumers more options. Any responsible consumer should due their due diligence before installing a new floor and consider those options. Installing exotic hardwood floors instead of traditional wood flooring is a great way to make your flooring unique and boost the value of your home.